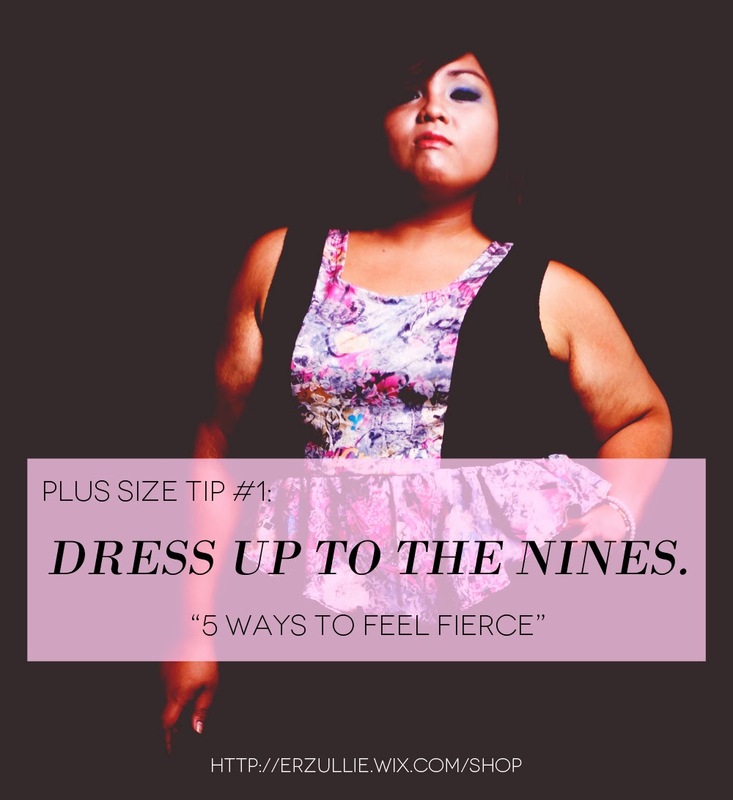 We throw the word, “fierce” a lot in the Erzullie fashion line and blog --- but what does it mean? Fierce means being empowered or powerful. So how does every Erzulliesta achieve this? Here are some ways for instant fierce feeling! #1 Dress up to the nines! It doesn’t matter if it’s just a normal day. Dress yourself up in a style that makes you feel powerful and in control. Whether with a friend who’s hobby is photography or with a professional, getting yourself a glamour shot always brings out the fierce plus size fashionista with you. Want to feel like a queen without shocking the world with your fierceness? Have fun and play dress up in your room! 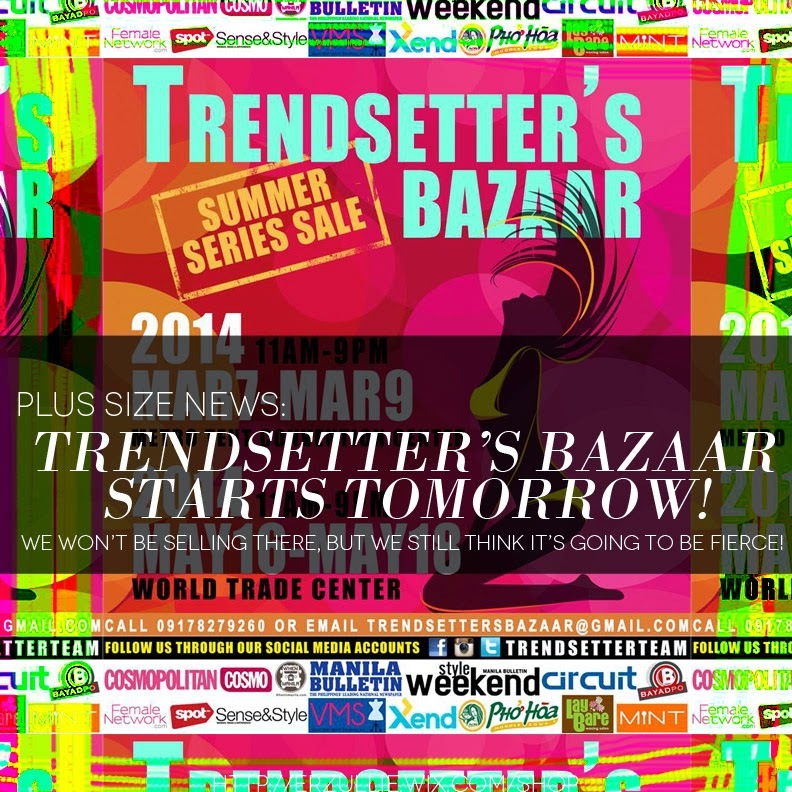 Dish up some homemade cosmopolitans, fashion magazines and try on different clothes and style in front of a mirror --- gather your friends too and have a blast! Nothing makes a woman feel fierce than in the company of other fierce women! #5 Celebrate the great choices that you have made. Think about it, you have made it this far in your life. You are still alive. It means that you have made great choices to actually be able to live until now. List them down and celebrate it! 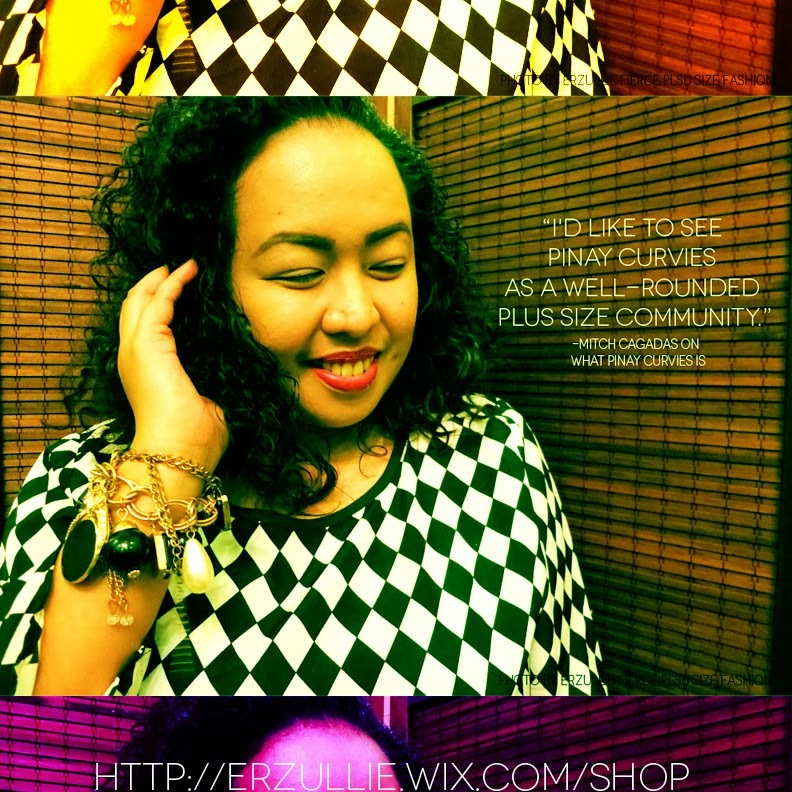 This is a lift from the interview, “Pinay Curvies: Why They Do What They Do, With Or Without Recognition” Read on for some plus size inspiration! Who would have thought that something or someone that we love so much can also bring so much suffering in return? Which begs the question when these moments happen --- should we quit or keep quiet? We’ve all been there. We love something so much that we just can’t give up. So we learn to be quiet and endure all the pain. It can be a job, a friendship, a relationship or a life. We derive a form of happiness from it, but with it also comes a little spice. Some drama here and there or even questions that leaves us to doubt our decisions to ever choosing that in the first place. Sometimes, it pays off and we keep on moving forward. There will be times that it will be bad again and then we are left with the same options. So maybe the real question here is --- when do we quit? When do we say that this suffering has to stop? They say quitting is for losers. I say quitting is when to know what you really value in life. It doesn’t make you less of a person if you do and it doesn’t make you more if you didn’t. After all, there are some who didn’t quit and saw it through the end, but even then, there are incidences that they don’t feel fulfilled. Why? Because they have found out that they never valued what they won in the first place. At the end of the day, it is about your willingness to spend your life’s fleeting moments to something that has value to you. So before you quit, ask yourself --- do you really value what this situation is giving you or is there another value greater than what you get from it? If it’s the second one, quit and seek that greater value immediately. Life doesn’t wait for people who wait for it to happen.